Do you like Monster Race 3D? Share it with your friends. 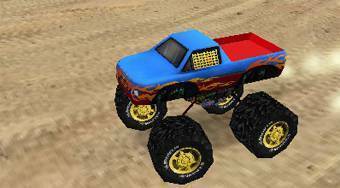 Monster Race 3D - sit behind the steering wheel of a Monster Truck and try to be the first to get to the finish.